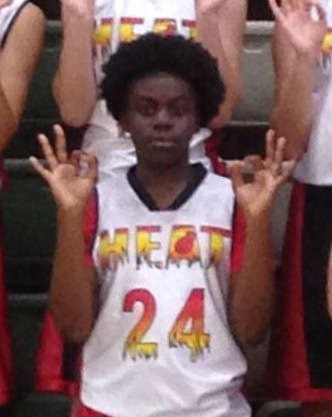 Heat 8th Grader Selected as USJN Pool All Star! Shout out to Hannah Malcombson, 8th Grade Black Team who was chosen for USJN Pool “M” All Star at the USJN Midwest Summer Challenge held in Chicago last weekend! Hannah Malcombson(Rockford Lutheran) was selected for her play. Hannah is a shooting guard that can flat out shoot the ball, fast release that is impossible to guard! Hannah is an athletic guard that has freaky fast speed that outlasts any opponent! Hannah is a class of 2018 player that will only get better! College coaches will want to keep Hannah on their radar! Keep up the hard work! Shout out to Nya Taylor, 8th Grade Black Team who was chosen for USJN Pool “M” All Star at the USJN Midwest Summer Challenge held in Chicago last weekend! Nya Taylor(Auburn High) was selected for her play. Nya is a point guard that will put her head down and drive to the hoop! She is crafty and sleek while attacking the basket, can finish with left or right hand! Nya is a class of 2018 player that will only get better! College coaches will want to keep Nya on their radar! Keep up the hard work! Sophomore Emilee Morrow Selected as USJN Pool All Star! 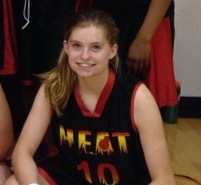 Shout out to Emilee Morrow, Heat Sophomore Team player who was chosen for USJN Pool “I” All Star at the USJN Midwest Summer Challenge held in Chicago last weekend! Emilee Morrow(Hononegah High) was selected for her play. Emilee is a shooting guard that hunts down the 3 point shot, has gotten stronger on defense and has great movement without the ball. Emilee is a class of 2018 player that will only get better! College coaches will want to keep Emilee on their radar! Keep up the hard work! Varsity Player Selected as USJN Pool All Star! 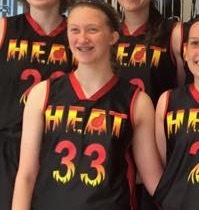 Shout out to Meghan McGarry, Heat Varsity Black Team Player who was chosen for USJN Pool “C” All Star at the USJN Midwest Summer Challenge held in Chicago last weekend! Meghan McGarry(Boylan Catholic High) was selected for her play. Meghan is a guard that gives you everything shes got and plays off the ball well putting herself in position to get off a nice shot around the perimeter. Meghan is a class of 2017 player that will only get better! College coaches will want to keep Meghan on their radar! Keep up the hard work! 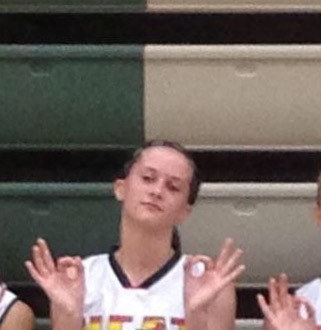 Heat Elite Player Baillie McGirk Picks Up Offer! Shout out to Heat Elite Player Baillie McGirk(Rockford Lutheran) for picking up her first full offer from University of IL Springfield. This 5’8”, Class of 2016, Point Guard/Shooting Guard has worked relentlessly to sharpen her skills and in the process has racked up many accolades that any coach would be impressed with. Coaches will want to take note and get in contact ASAP! Keep up the hard work Baillie! Heat Elite Player Abby Woollacott Picks Up Offer! Shout out to Heat Elite Player Abby Woollacott(Rockford Lutheran) for picking up her first Division 1 offer after playing in her first tournament this past weekend at the Nike National tournament held in Chicago! This 6’4”, Class of 2016, Power Forward/Post has made quite an impact after averaging a double/double for points and rebounds while adding multiple blocks in each game as well. Coaches will want to take note and get in contact ASAP! Keep up the hard work Abby! 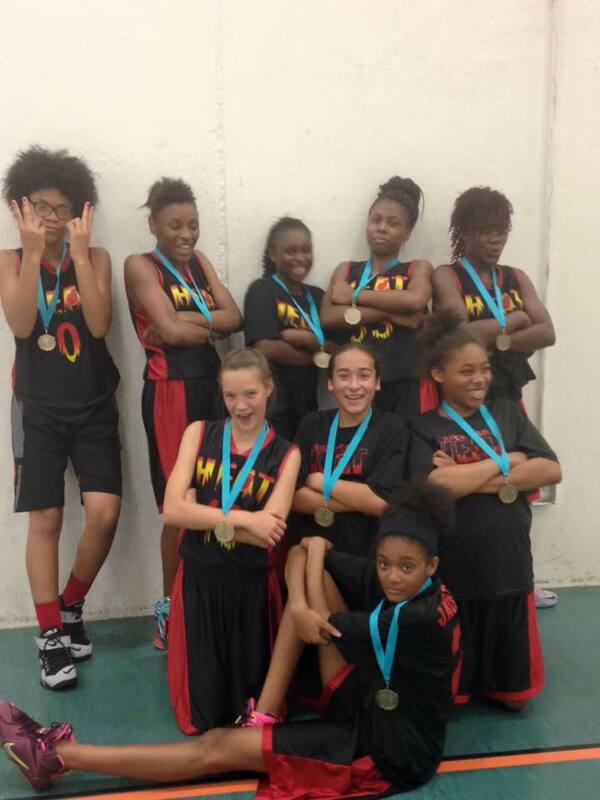 Rockford Heat 7th Grade Win Championship! 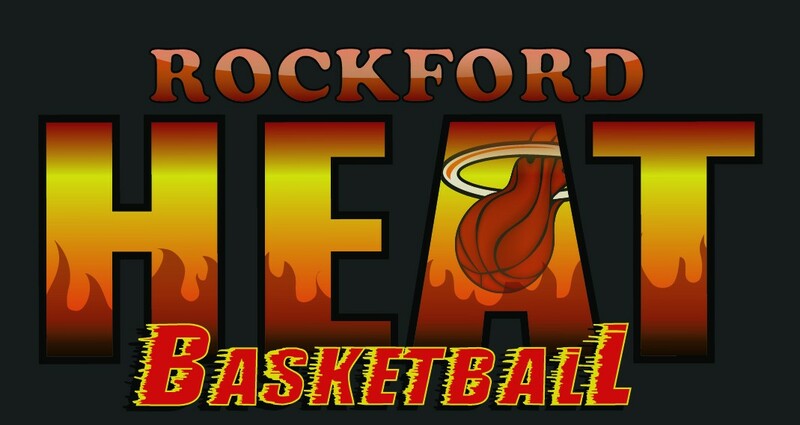 Shout out to the Rockford Heat 7th Grade Black team for winning the Championship this past weekend in Libertyville at the National Tune Up Summer Championship! These girls have won every tournament this Spring/Summer season! It has been fun to watch, keep up the hard work ladies on and off the court! Congrats to Coach Brandy and the whole team on this accomplishment! Giving all college coaches an early heads up, you will want to keep an eye on these ladies!